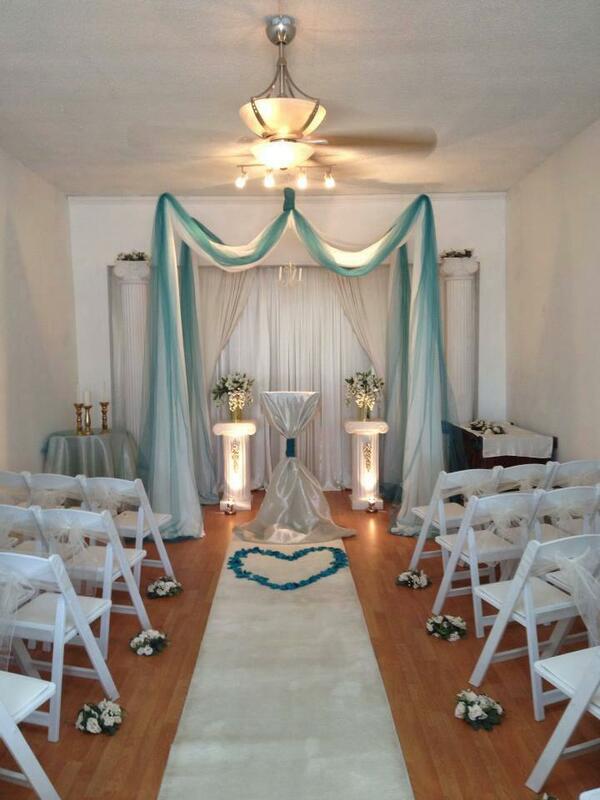 Tina\'s Wedding Chapel is a welcoming, beautiful space to hold your wedding ceremony and reception. 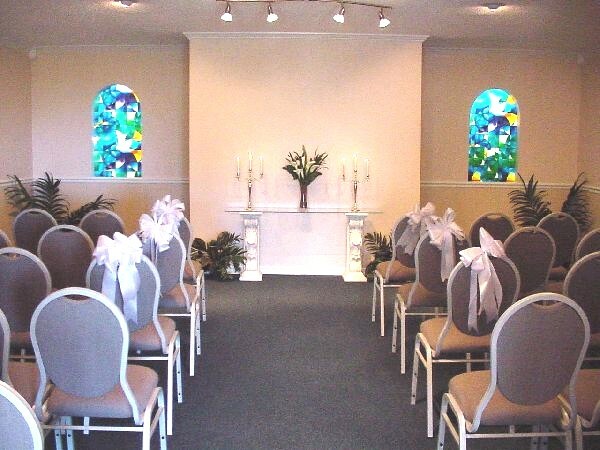 Regardless of religious or spiritual background, Tina\'s Wedding Chapel offers a stunning space for your ceremony and reception. 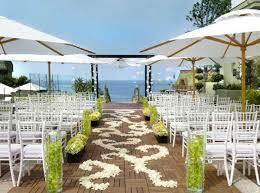 They have a beautiful outdoor garden setting for weddings and an indoor chapel for more intimate ceremonies. 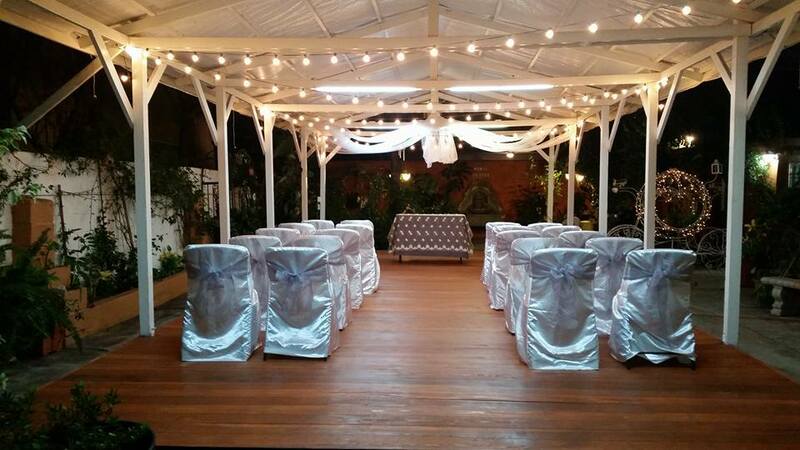 There rustic chic vibe is sure to make your “I Dos” unforgettable and your reception romantic and whimsical. 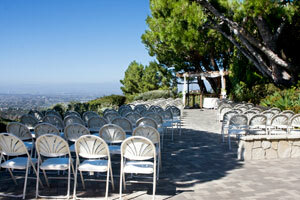 Your guests will love watching you tie the knot under the clear, Southern California sky. 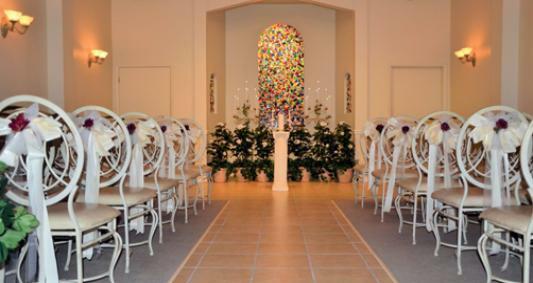 Whichever space you choose, Tina\'s Wedding Chapel is a beautiful and welcoming venue. Our recent restoration has seen a full refurbishment of stunning original features, making this the most beautiful setting for the most important day of your life. 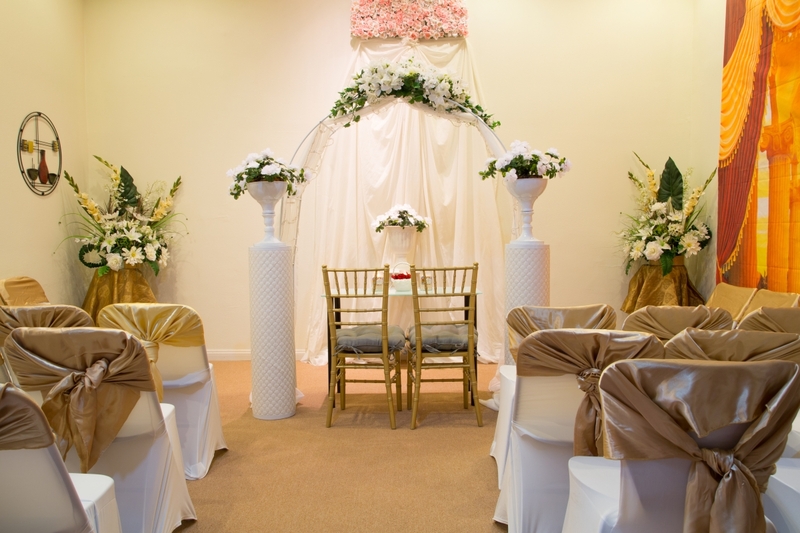 This is the ultimate five star boutique wedding venue for those seeking an elegant urban grandeur in Manchester. 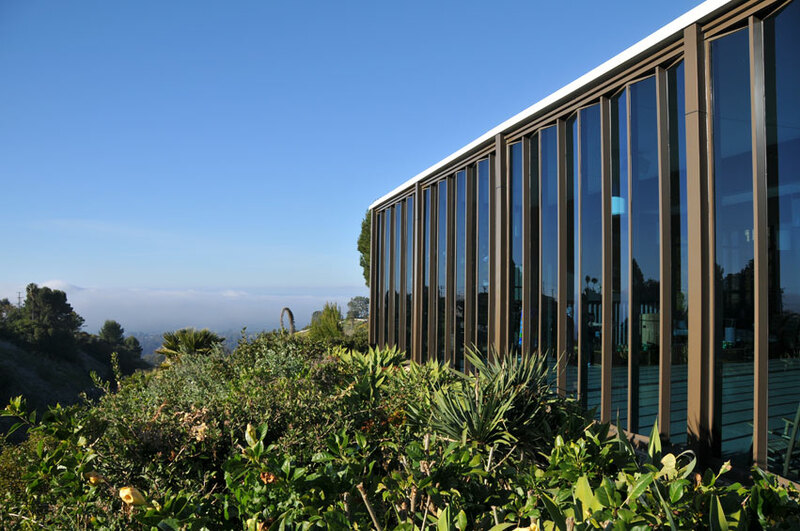 We have been in business since 1971. 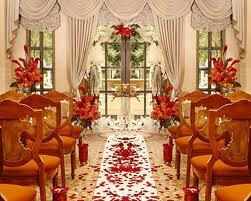 We have years of expirience and knowledge about wedding. 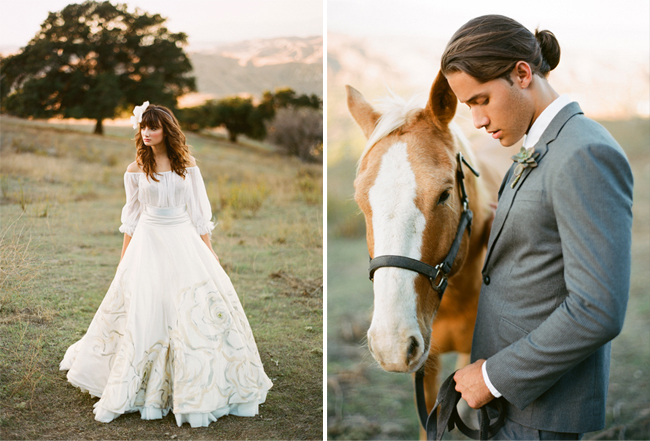 Let us coordinate your wedding. We are fluent in English, Armenian and Farsi. 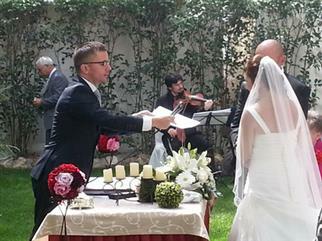 We are proud to help couples get married in Los Angeles in a very easy, approachable atmosphere. 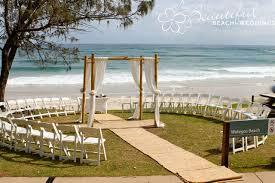 We perform a simple and wonderful wedding ceremony respecting and understand your need for privacy. ​ All denominations are welcome! 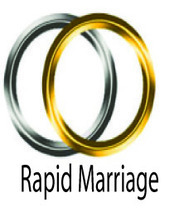 Rapid Marriage is a full service, reliable and convenient Notary Company. 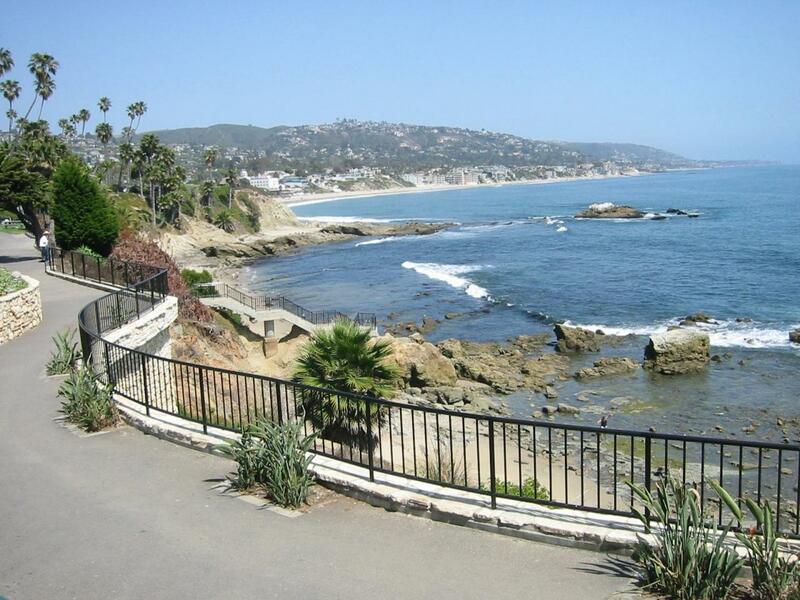 Our goal is to provide you with friendly, competent and professional notary service, every time. We also provider classes to help you take the exam for Food Handler Manager Certificate, Food handler card and we assist you in providing you with a proctor to supervise you while you take the exam. 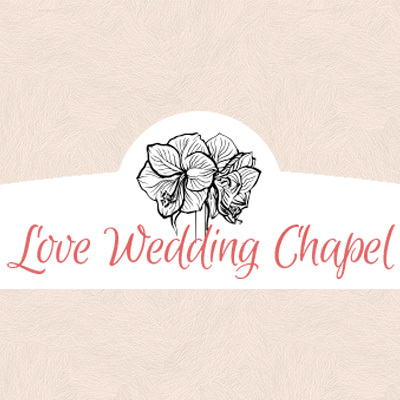 We are a wedding chapel that focuses on bringing you the very best in wedding services. 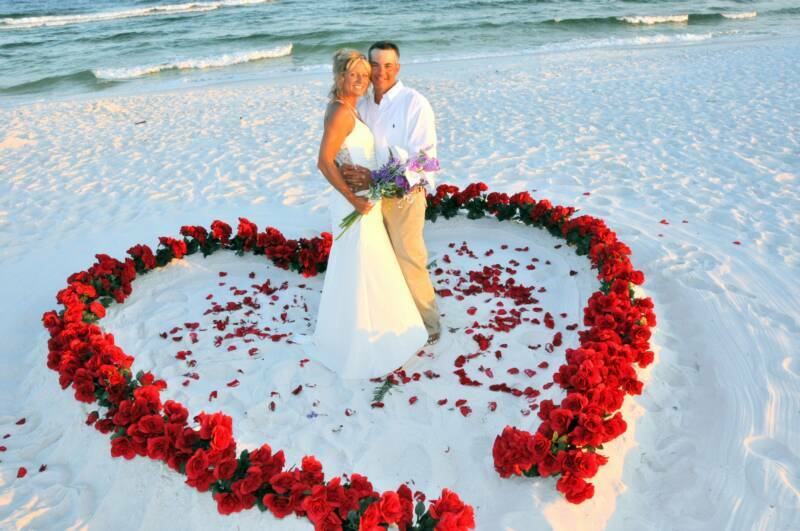 Our team can take you from pre-planning to honeymoon. We make the stress off of you so you can focus on what is really important. 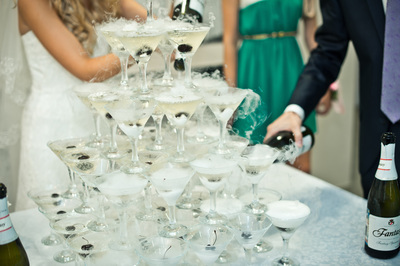 When you begin to think about all the details, and people, involved in planning a wedding event it can be overwhelming. 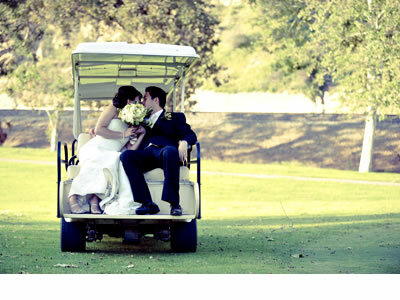 Wouldn't it be better to have your photographers, DJ, and chauffeur all in the same place? We have wedding packages that includes everything from save the dates to a minister to officiate the wedding. Everything is included! Why Vegas? 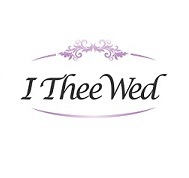 I Thee Wed Chapel offers same days weddings in Los Angeles. 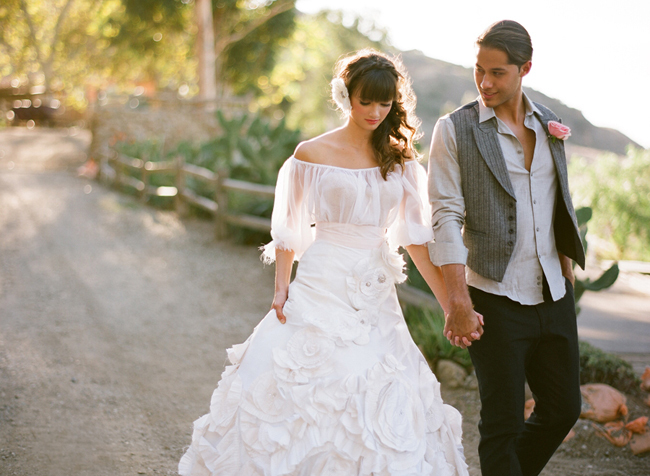 Elegant and intimate Victorian Wedding Chapel. 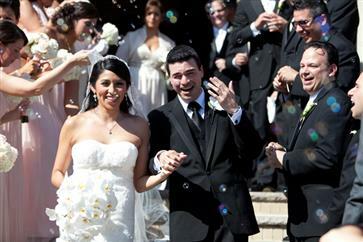 Weddings starting as low as $260. 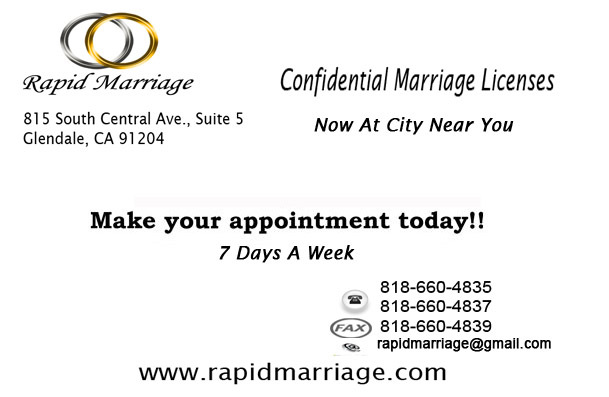 Same day marriage licenses issued. One-Stop Multi-Services is your one stop shop for instant marriage ceremonies and more! 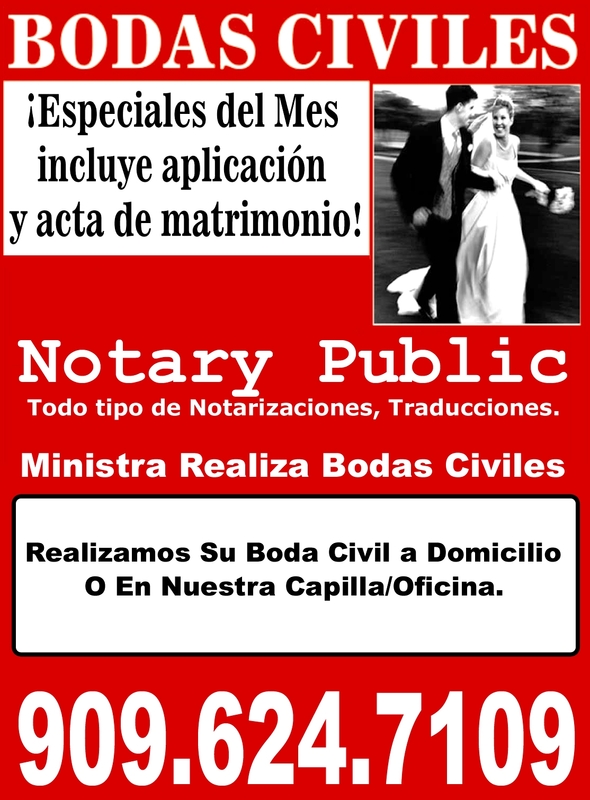 We speak both Spanish and English and do taxes, translations etc! 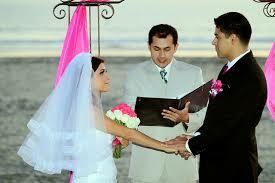 We are a family team of bilingual English & Spanish marriage officiants . 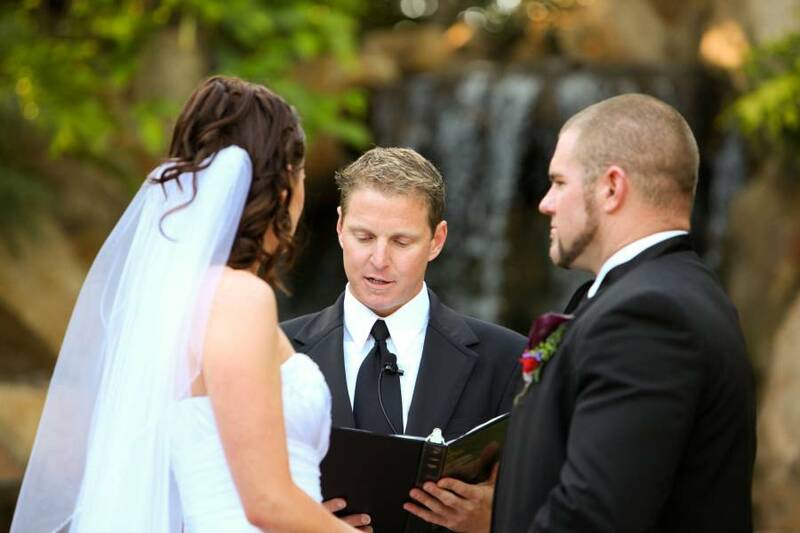 We perfectly understand your family traditional values when it comes to choosing a non-denominational wedding minister. 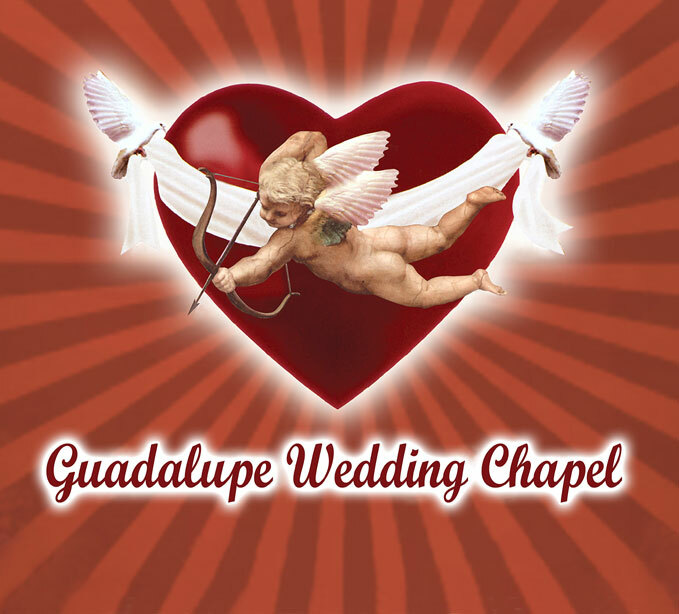 We\\\\\\\'ve been in the wedding industry for more than 14 years performing wedding ceremonies in English and Spanish. 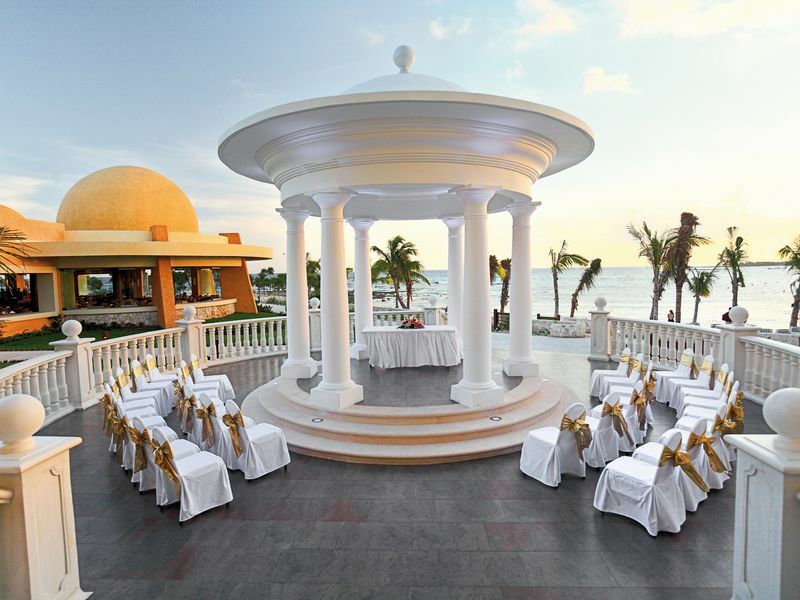 We are always focused on creating memorable wedding ceremonies that embrace your cultural traditions. Vamos a domicilio o nuestra capilla. 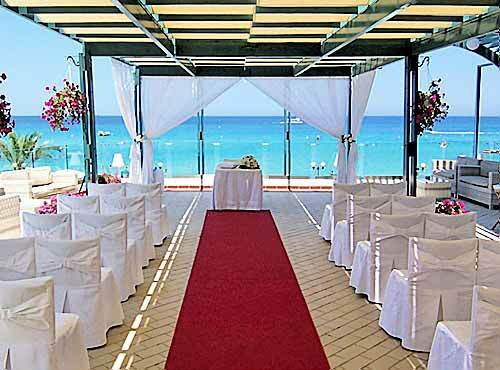 Y tramitamos la licencia de matrimonio el mismo día. 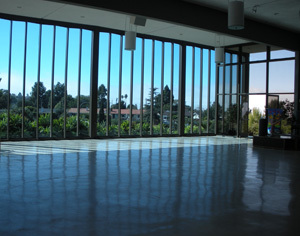 Outdoor garden with gazebo, open-space indoor hall with Yamaha grand piano and blue glass wall, patio with fountain is perfect for reception, kitchen perfect for your caterer's prep area. 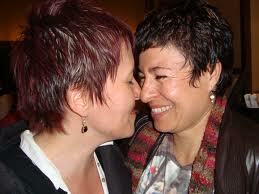 We are open and welcoming to all faith-, interfaith, and LGBT couples. 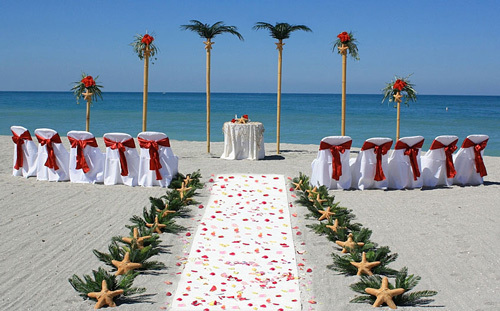 The Long Beach Wedding Center welcomes you, see how much easier and quicker it is to get married in Long Beach. 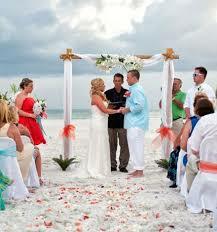 Serving all couples with Ease & Affordability. Marriage License & Ceremony. 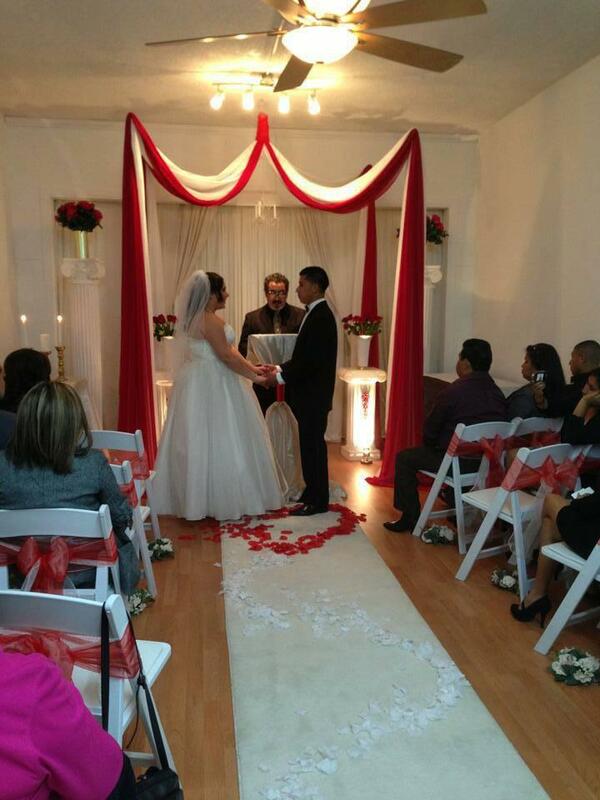 Oficiamos tu Boda Civil en cualquier Ciudad de Southern California. Tu eliges el tipo de ceremonia: Desde la tradicional boda "SOLAMENTE CIVIL" hasta la religiosa "ARRAS y LAZO". 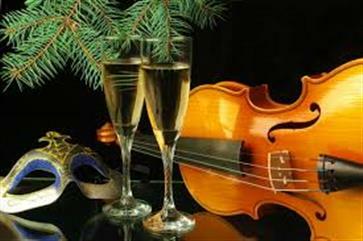 GRATIS: Musica, Champagne, Copas para el brindis y el Ramo. Estamos abiertos los 7 dias, desde las 9:00 AM hasta las 9:00 PM TELEFONO CENTRAL: 1-800-970-5382 Llama desde cualquier ciudad de Southern California. Nuestra capilla esta abierta a todas las parejas independientemente de su orientacion sexual. Creemos que todo ser humano tiene derecho a la felicidad. Escoja entre las diferentes tipo de ceremonias: Arras, Lazo, Arena, Unidad de Velas, etc. Tambien escoja su cancion favorita en Espanol o Ingles durante la entrada y al final de la ceremonia. Todas las parejas son bienvenidas independientemente de su orientacion. Somos un equipo de Ministros de Bodas Bilingues quienes oficializamos ceremonias desde las tradicionales por el civil hasta las religiosas arras y lazo. 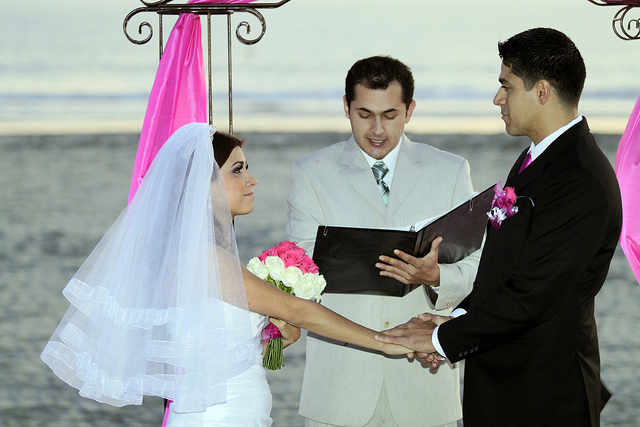 We are a team of bilingual wedding ministers that officiate ceremonies from the traditional civil to the religious coin & lazo.